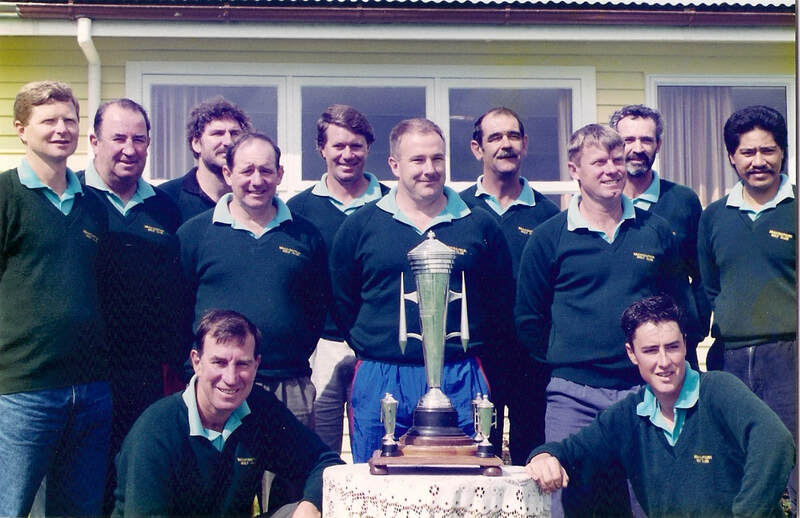 Ngahinepouri Golf Club is a 9 hole country course with genuine country hospitality established over 75 years ago. Fully watered greens and fairways offer golfers of all levels an enjoyable experience. This easy walking course is just 20 minutes from central Hamilton on Reid Road Ngahinepouri. We pride ourselves on being one of the most relaxed golf clubs in the world! If you want to play golf with your mates, spin a few yarns and have a couple of quiets as you swing that driver as hard as you can, then this is your club. 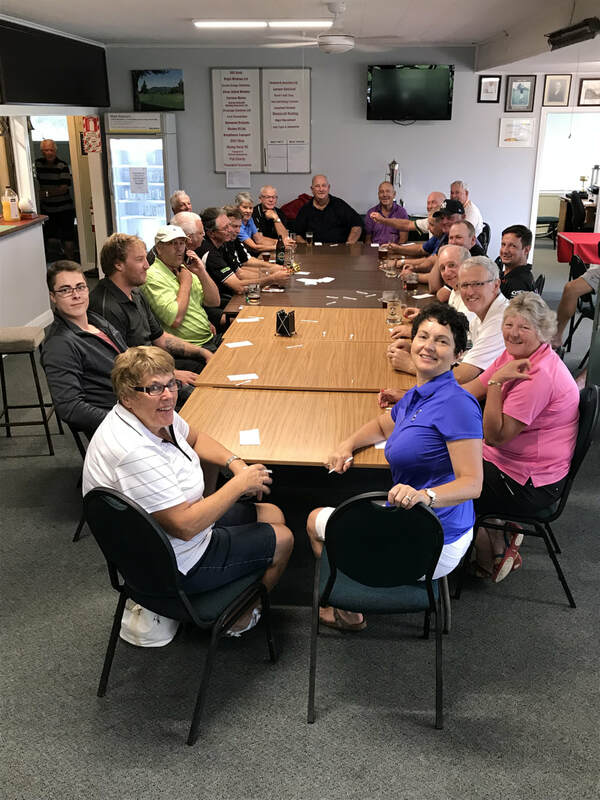 And when you have finished your round, you might even go home with a chook or a meat pack and if your golf doesn't win you a prize, our raffles will keep you interested. For the more serious golfers, we are one of the few clubs with fairway watering which means that our course is green right through the summer. And our greens are in mint condition at the moment. Come over and enjoy our hospitality.